$16 for children from 2 to 10, free for children under 2. 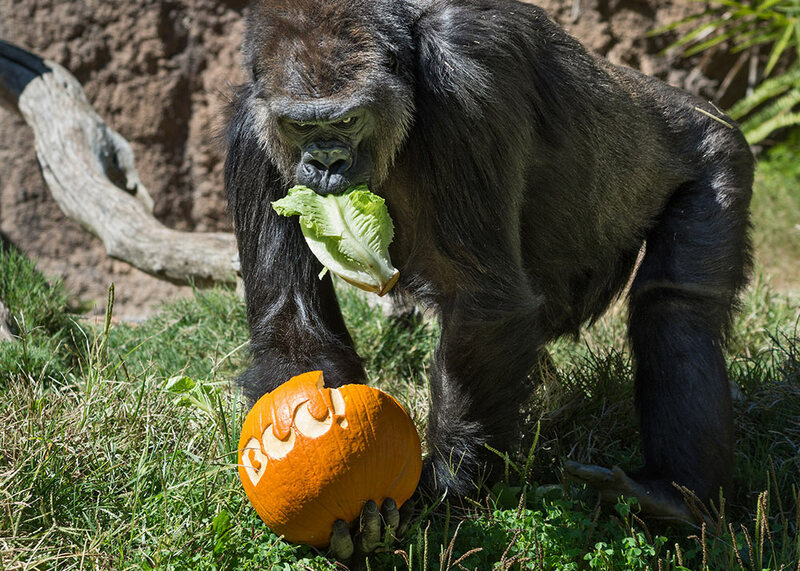 The Los Angeles Zoo's annual Halloween event for children offers such kid-safe treats as: jack-o-lantern carving demonstrations, photo opportunities, and crafts. Visitors are invited to view Creepy Creatures in the Winnick Family Children’s Zoo, followed by a live Halloween show in the Adventure Theater. Children can also learn scary animal facts about the zoo's animals.